What just happened? 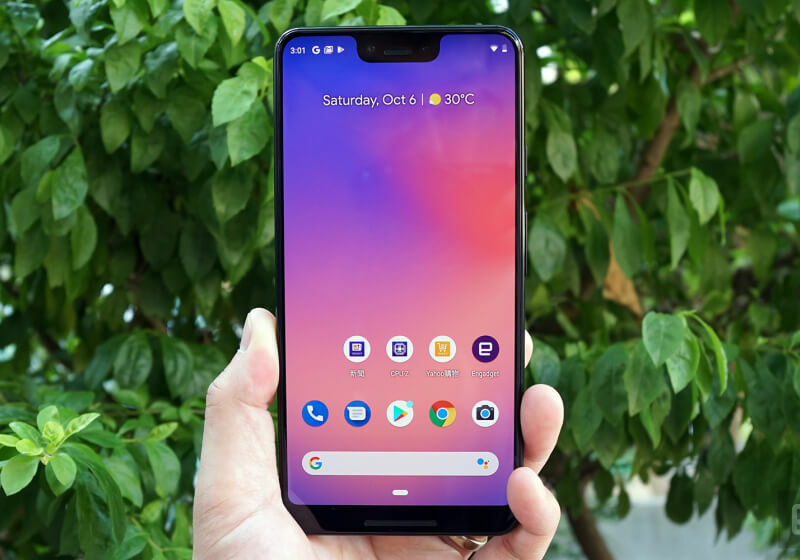 WahPhone Digital, a technology retail store in Hong Kong, is selling a Pixel 3 XL for $2030. While it’s still two or three days away from its announcement in New York, Engadget’s Richard Lai borrowed the device and took it for a spin… and learnt basically nothing. The only new details that hadn’t already been leaked was the resolution of the cameras – 12.2 MP for the main camera and 8 MP for the selfie cameras – and the fact that the second selfie camera has a wide-angle lens. Lai was also able to verify suspicions that the phone would have a 6.3” 1440 x 2960 display, 4GB of RAM and the same Active Edge technology used in the previous Pixel phones. While none of that is unexpected or particularly exciting, he did praise the phone, commenting that it felt “solid and well built” and saying that he liked how easy the screen was to see under direct sunlight. It seems to be an OLED panel, but it’s still unknown if Google sourced it from LG like with the Pixel 2 XL or Samsung, as they did for the standard Pixel 2. Lai’s unit was actually meant for Australia, coming with an Australian 18W wall charger (goodness knows how it winded up in a store in Hong Kong). Also in the box were USB-C earphones, a USB-C to Audio Jack adaptor, a USB-C cable and a USB-C to USB-A cable. Overall, the phone appears to be a pleasant phone with the same Snapdragon 845 as every other Android flagship. Setting it apart from the competition will probably be the camera, given how good the Pixel 2’s camera was, and the giant notch at the top of the display. Lai suspects that Google will have a few software surprises waiting in store for October 9th, though personally, I find it hard to believe that Lai wouldn’t have already discovered them.